Confused? You’ve come to the right place! 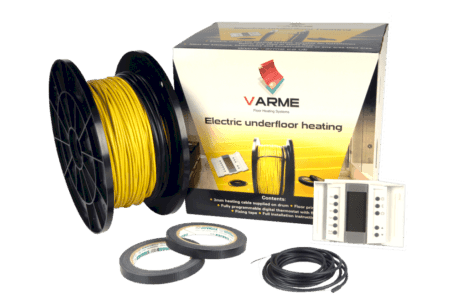 If you’re new to underfloor heating, it can be a daunting experience at first. 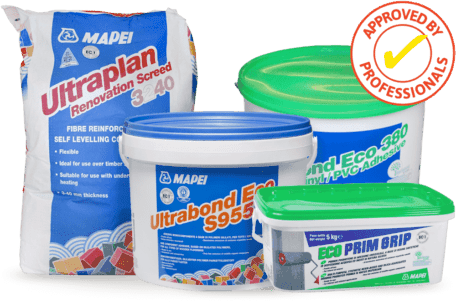 With so many different types of kits and systems available, how do you know which one is right for you? 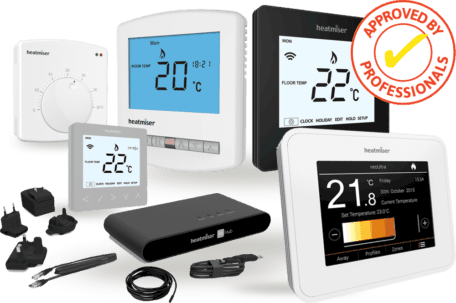 This page aims to answer some of the most commonly asked questions and provide you with the right information so you can clearly understand what the benefits are that each type of system offers. So, what is Underfloor Heating? 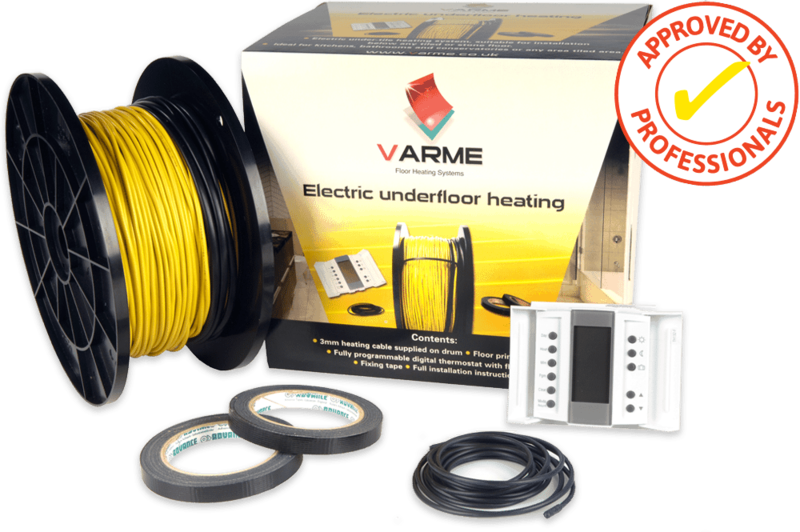 Underfloor heating comes in two different forms- electric underfloor heating and warm water underfloor heating. Both of them essentially do the same thing- they warm the floor and heat the room. 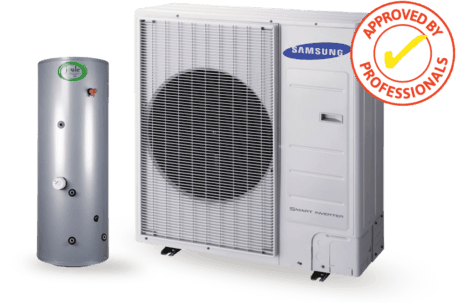 Both systems can operate as the primary heat source as long as the room is sufficiently insulated, and are a viable alternative to replacing inefficient radiator systems. Underfloor heating can also be much cheaper to run then radiators, and far more more environmentally friendly. 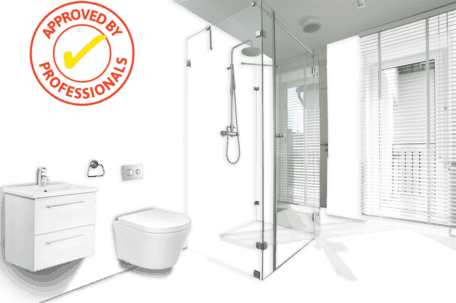 Underfloor heating also offer heath benefits as dust distribution is reduced to almost zero. By removing all moisture from carpets, dust mites simply cannot live. This gives underfloor heating a huge advantage over radiators to asthma sufferers as the air quality is much cleaner. 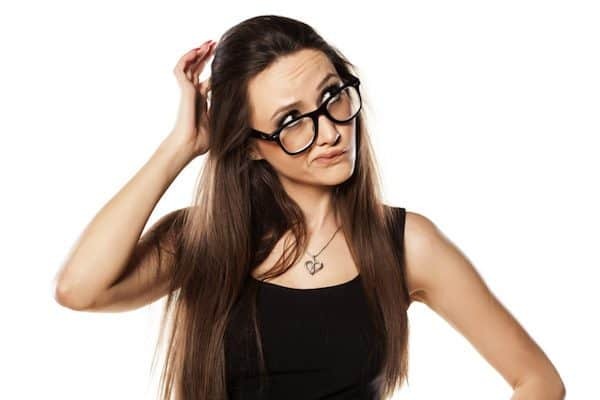 Lets look in more detail at the different heating systems and the variations of each one and help you decide which one is right for you. 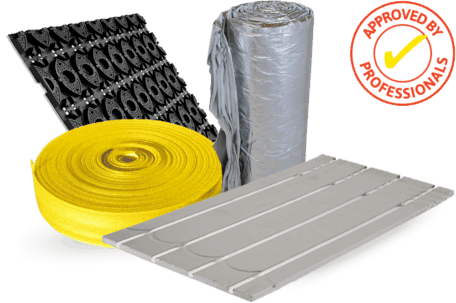 Which type of underfloor heating system suits your needs?